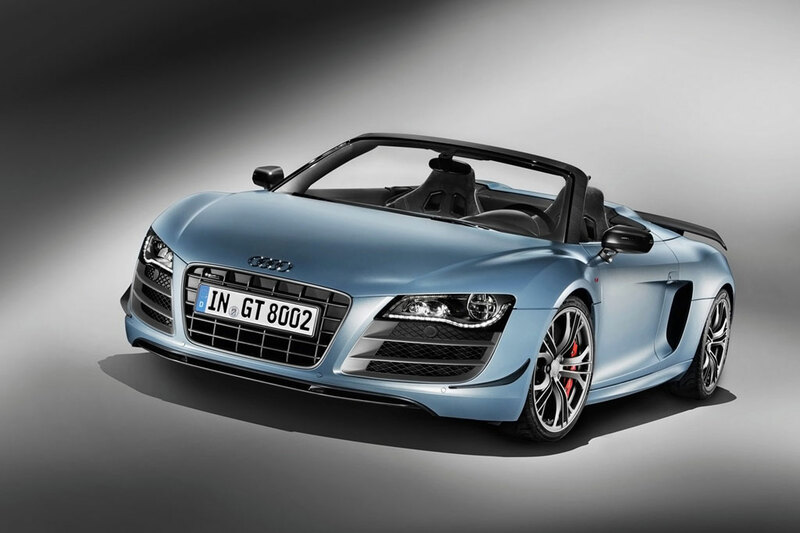 The Audi R8 is a showcase of Audi’s technical advancements. Named after Audi’s legendary R8 cars that dominated Le Mans 24 hour endurance races over the past decade, it is a car that is more than capable of holding its own against any sports car out there. The German luxury tuning company for sports cars, Wheels and more, introduces their latest conversion of an Audi R8, simply named V10.6. The standard R8 is on a 5.2 liter FSI V10 2xDOHC; and Wheels and more increased the engine's serial power by doing some tweaks. Wettstetten/Ingolstadt-based Audi tuning and refining company MTM announces that it can break the 300 km/h with less than 500 horsepower, using the Audi TT RS. This seems a very difficult job for most tuners. What MTM does is it modifies the vehicle's electronic control unit and equips it with MTM's own turbocharger and a whole new set of MTM exhaust system. Germany-based Audi, tuner and refiner of the MTM is offering to remove the factory speed limits on the Audi RS5, which will be like unleashing a road monster. Using MTM's own V-Cantronic, which is a small control device, the RS5 can achieve from the standard 280 km/h to a whooping 303 km/h.